Ariana Grande will be making a return to Manchester for a special tour including Justin Bieber, and various other musicians for a concert dedicated to the families of the people affected by the Manchester attacks. She will be returning this Sunday to raise money for the victims of the terrorist attack that killed 22 people and injured 119 at her May 22 concert. 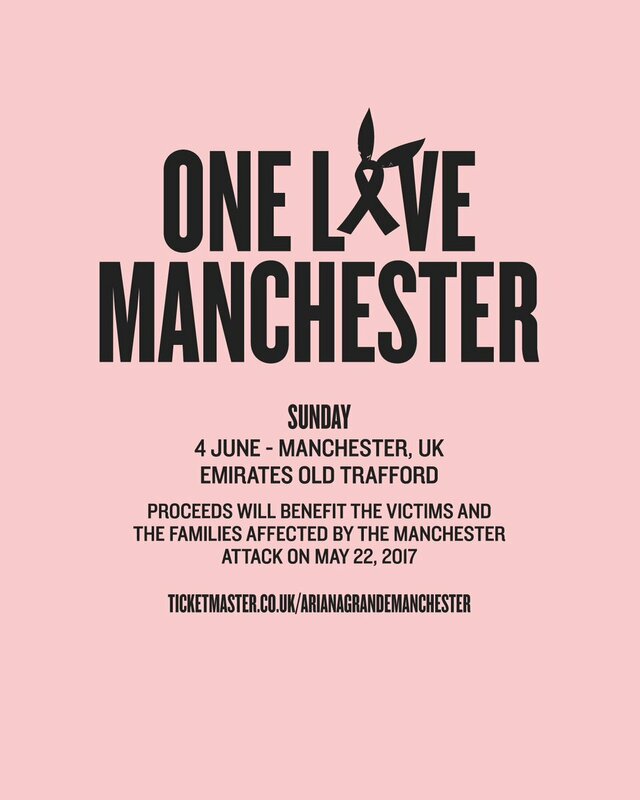 The British Red Cross confirmed the “One Love Manchester” event on Twitter, with a pink logo featuring a ribbon with Grande’s signature bunny ears.